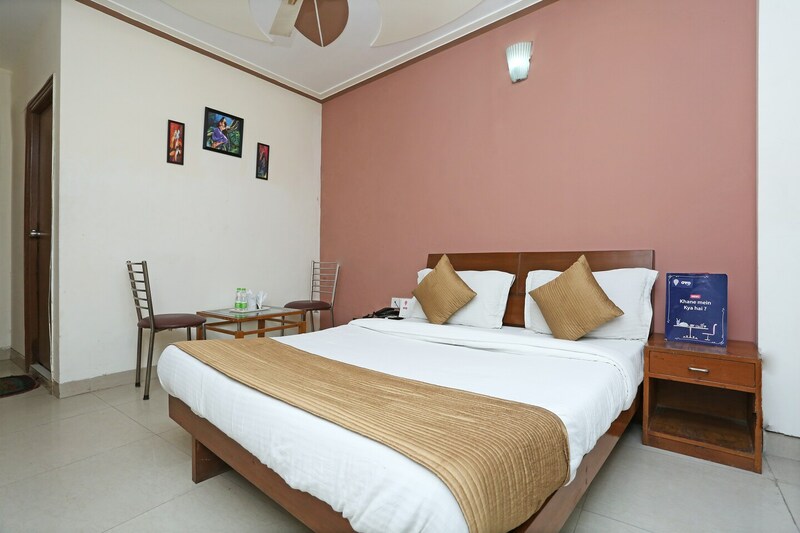 Located in the heart of Delhi, OYO 7353 Ambrosia promises a great experience to the guests at affordable rates. The property is well maintained by a trained and skillful OYO staff who ensure all your needs are catered to. Explore Delhi and visit the famous landmarks and attractions such as Alai Minar, Qutub Minar and Alai Darwaza among others. There is Air Freight Services, Logistics Delhi,Sea Freight, Warehousing Service Delhi, ICICI BANK ATM and HDFC Bank ATM nearby the hotel so you are never out of cash.